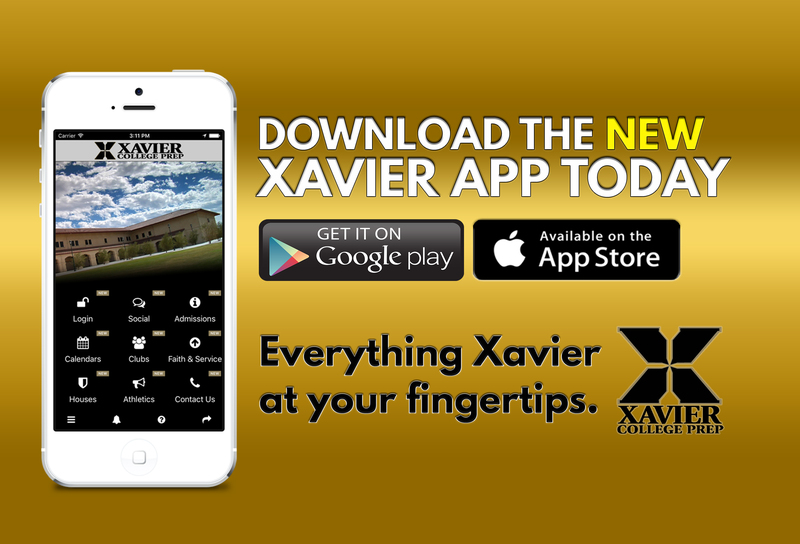 Don't miss a beat of everything Xavier! Keep in touch with the members of your clubs, houses and even Alumni. Calendars, Events and the Admission process can also be found in our new app. Click here for a step by step instructions guide.